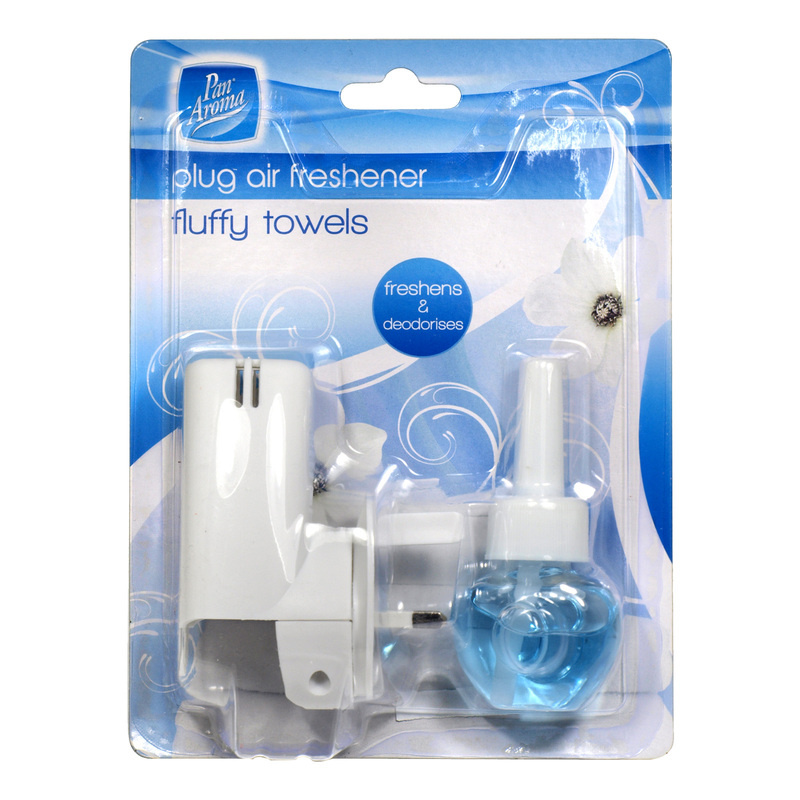 This Pan Aroma® Plug Air Freshener is a quick and easy way to fragrance your home. Follow the instructions on pack and let the Very Berry scent diffuse around the room. Each bottle of fragrance will last for up to 30 days*.